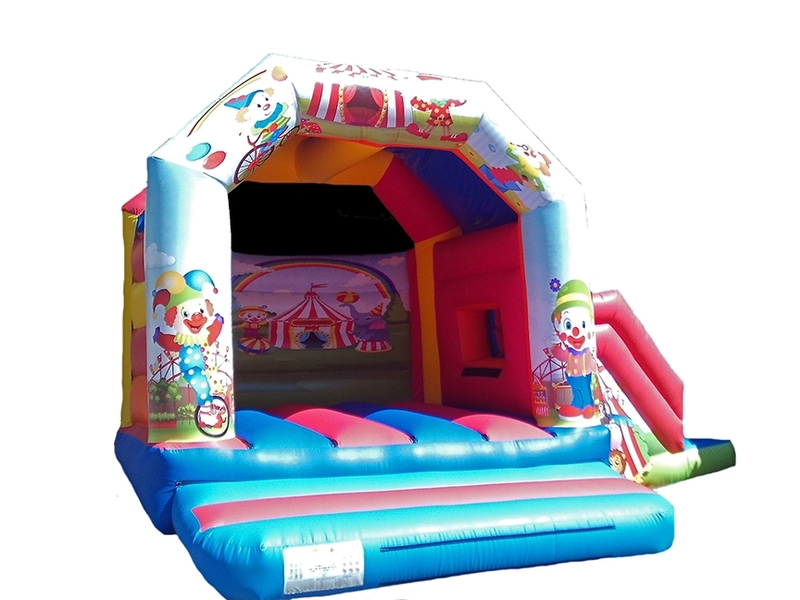 Commercial Combi Bouncy Castles for Sale. 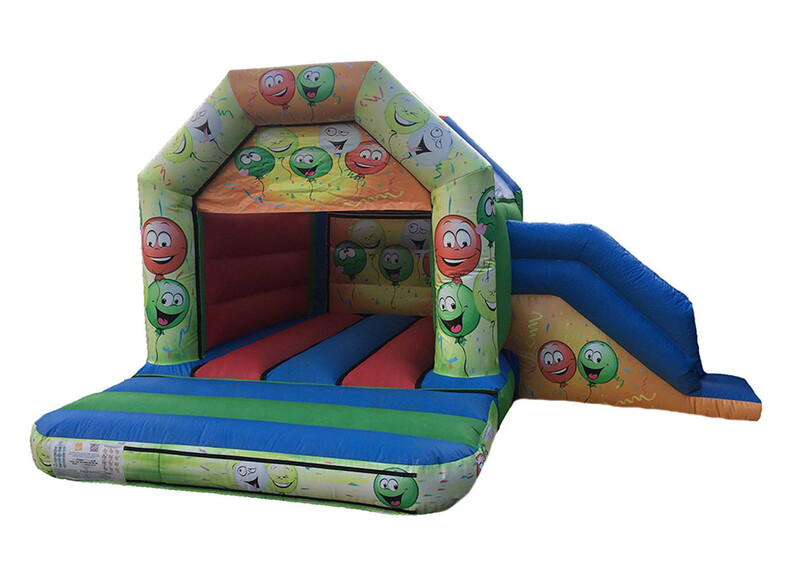 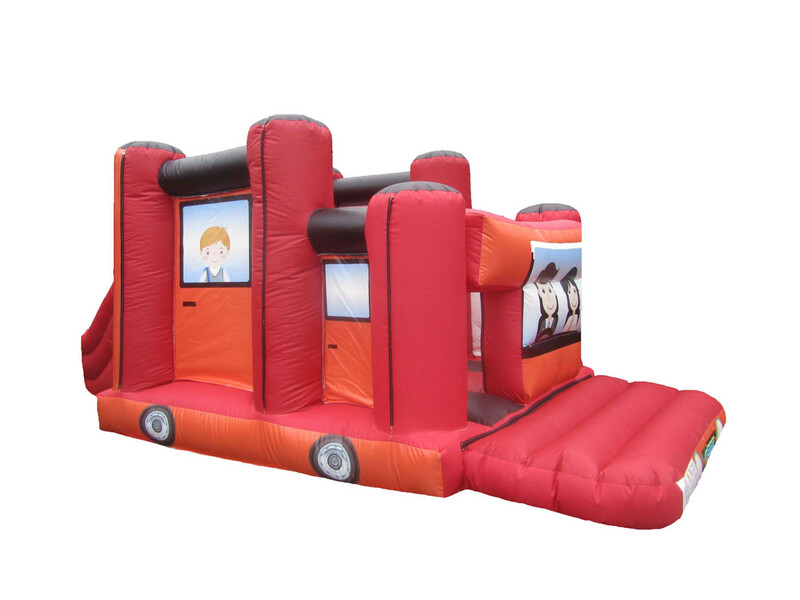 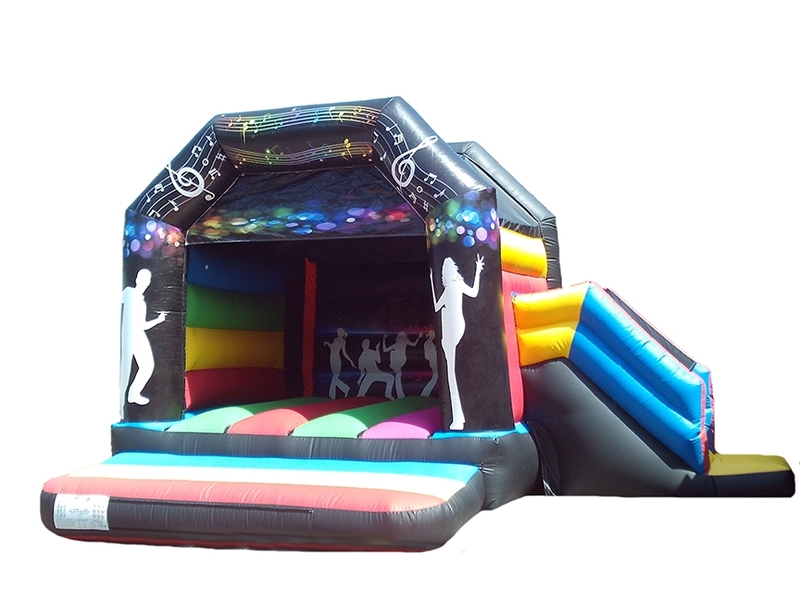 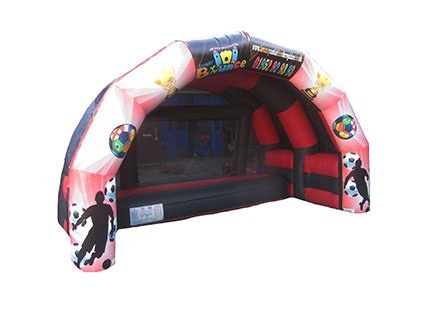 We have a large range of combi bouncers available such as front slide combis, adults combis, children's combis all come complete with any colours and artwork you require. 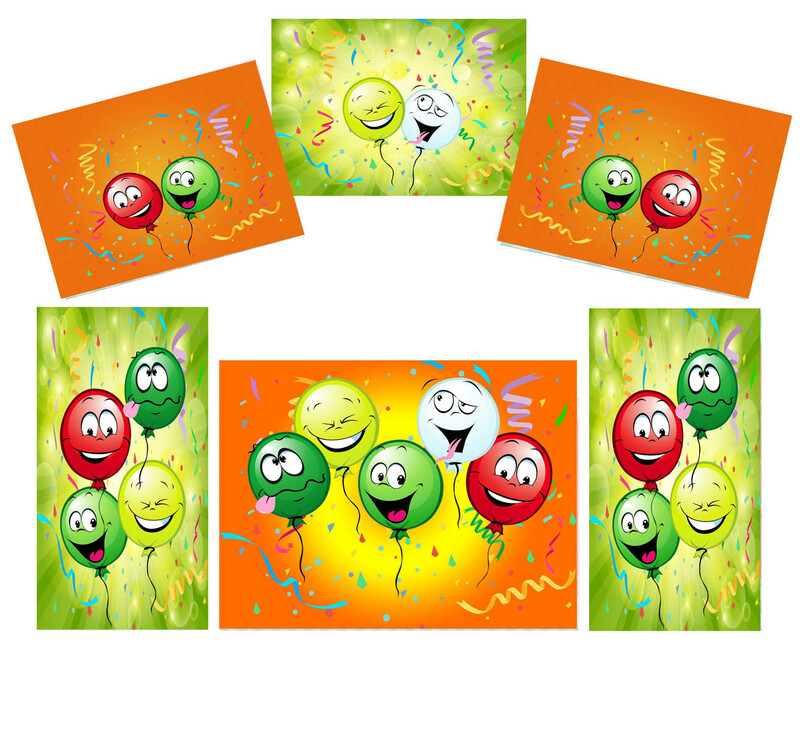 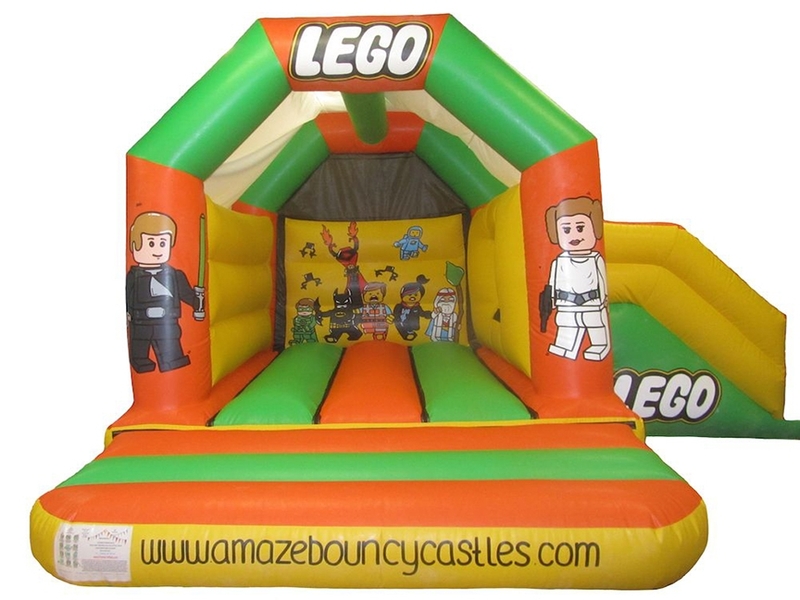 Our impressive and detailed artwork is digitally printed or can be hand painted so you can have a choice of how you would like your bouncy castle or inflatable to look. 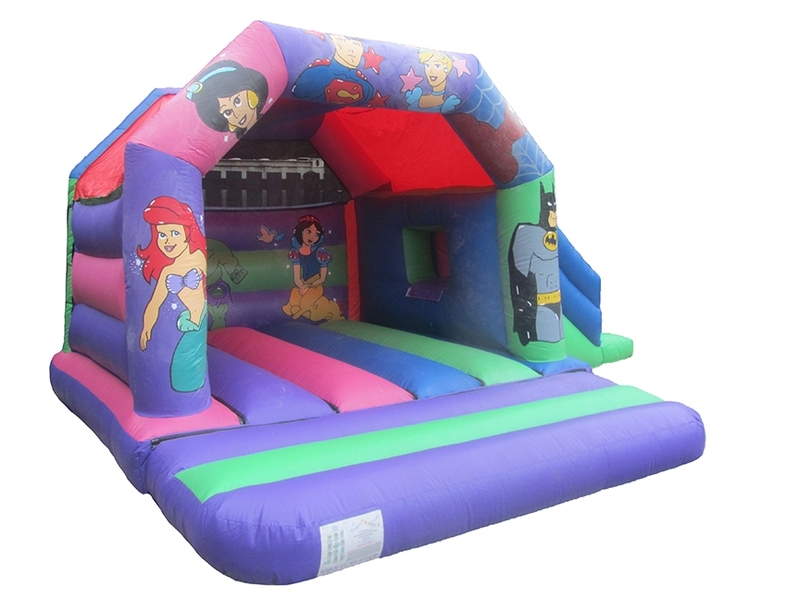 We’ve manufactured and created these in a range of different styles, from Princess designs to superhero as well as plain designs if you want a unisex bouncy castle combi to hire out. 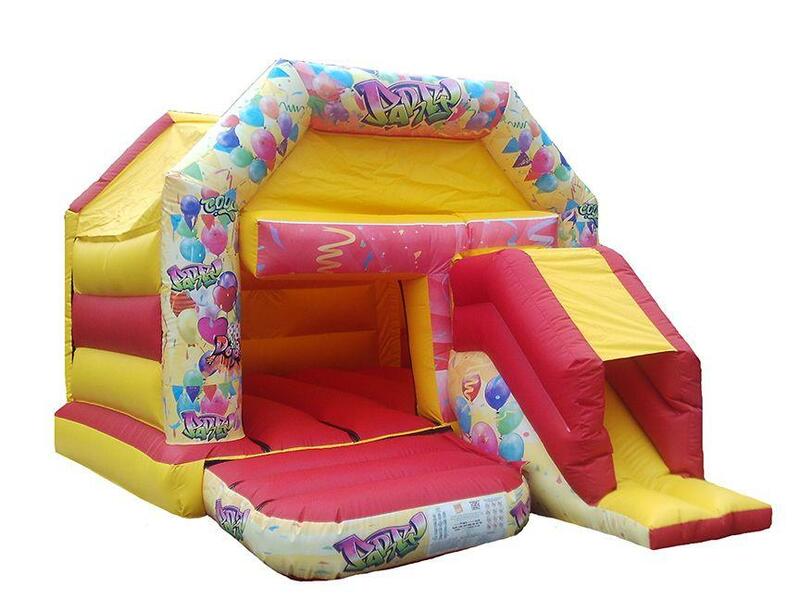 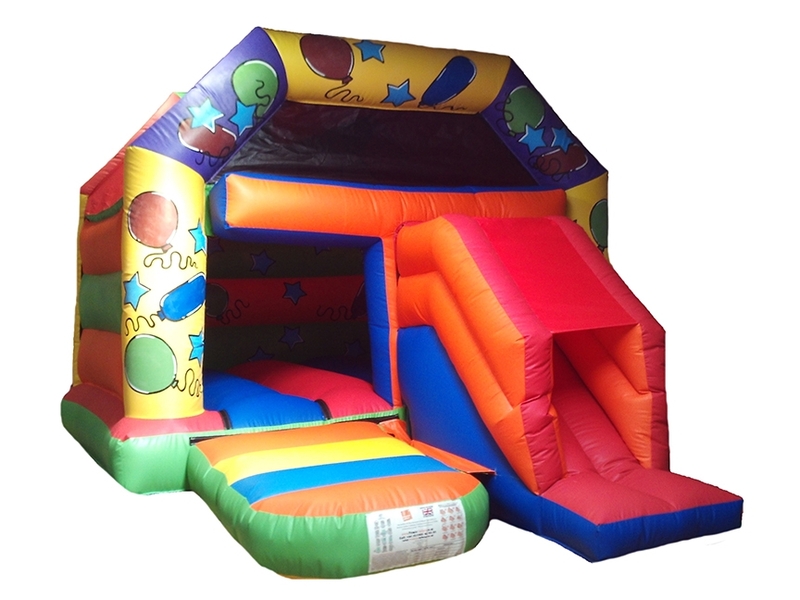 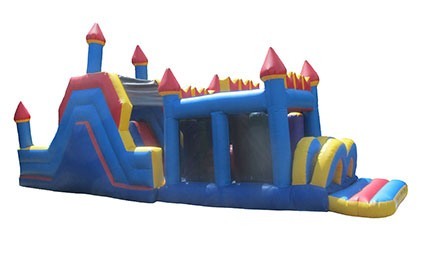 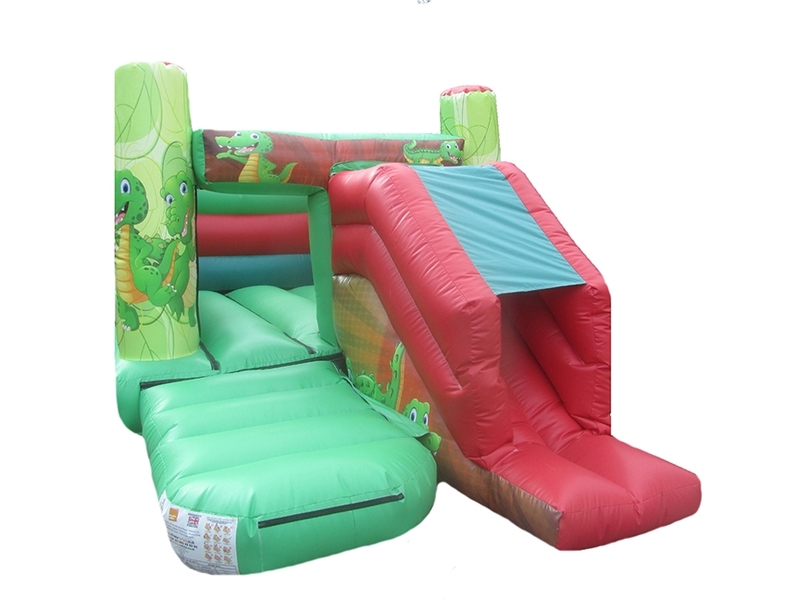 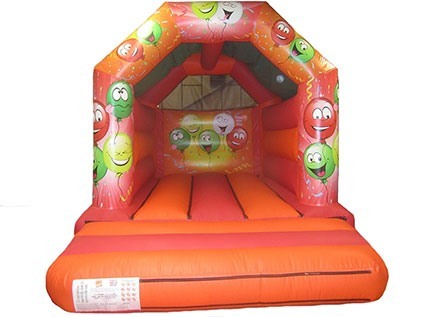 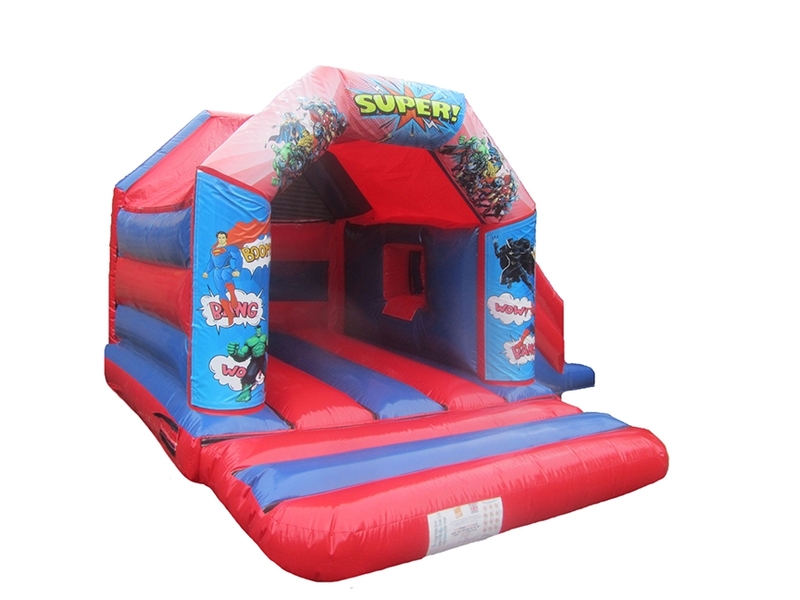 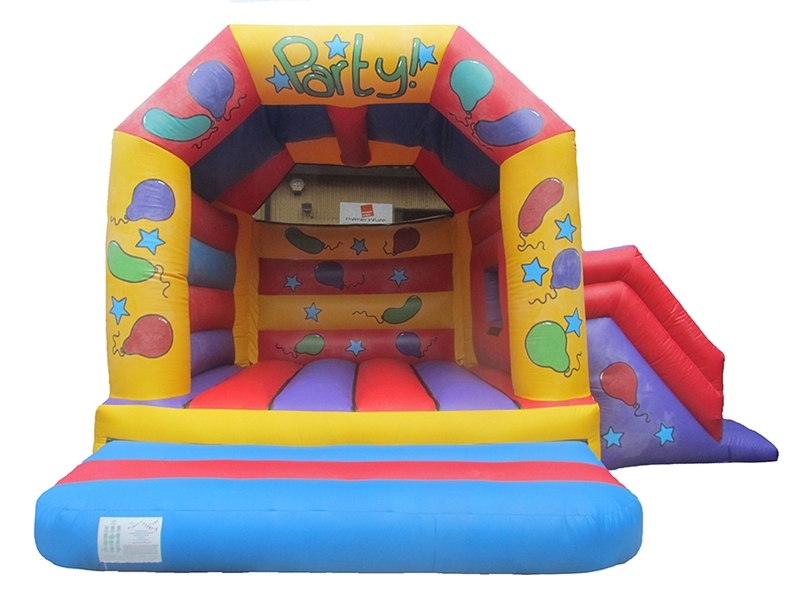 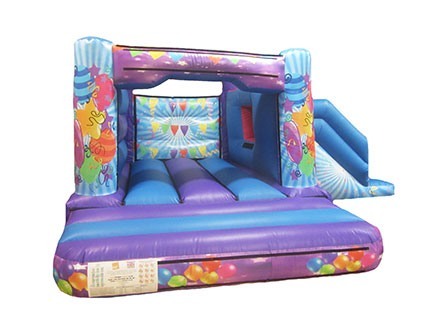 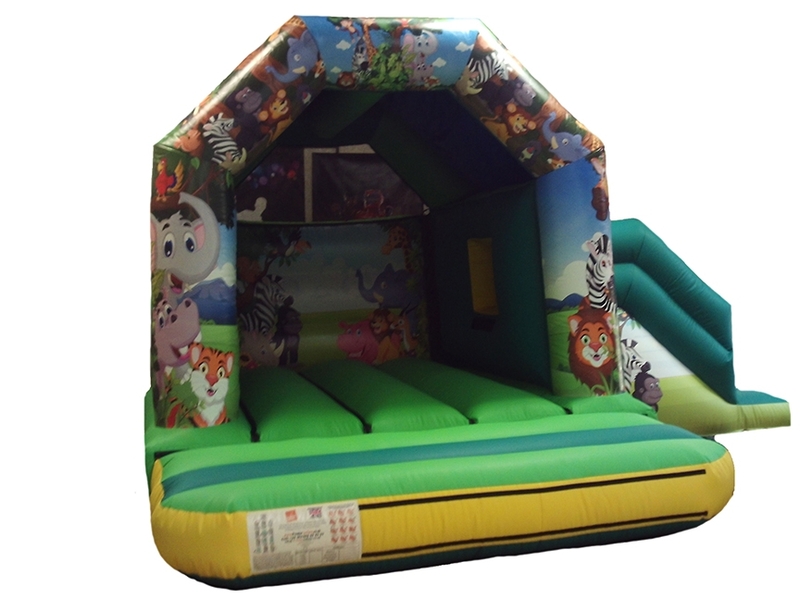 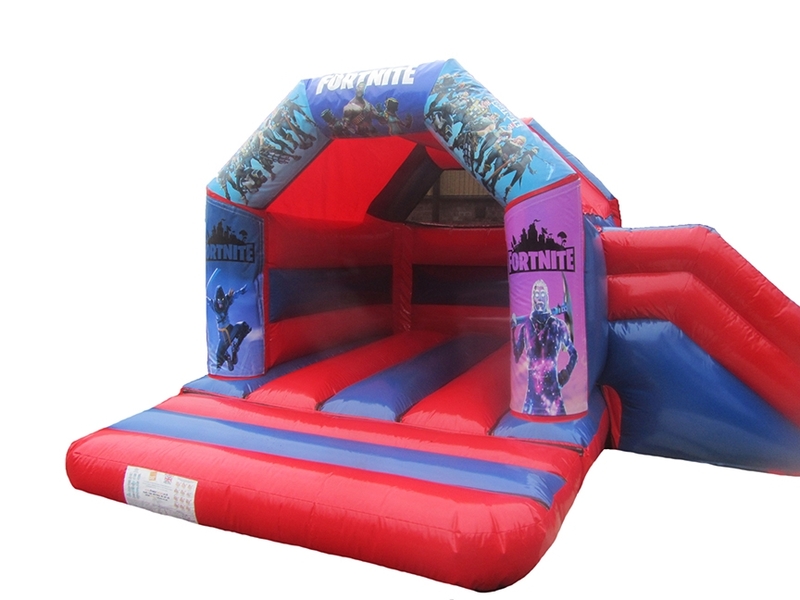 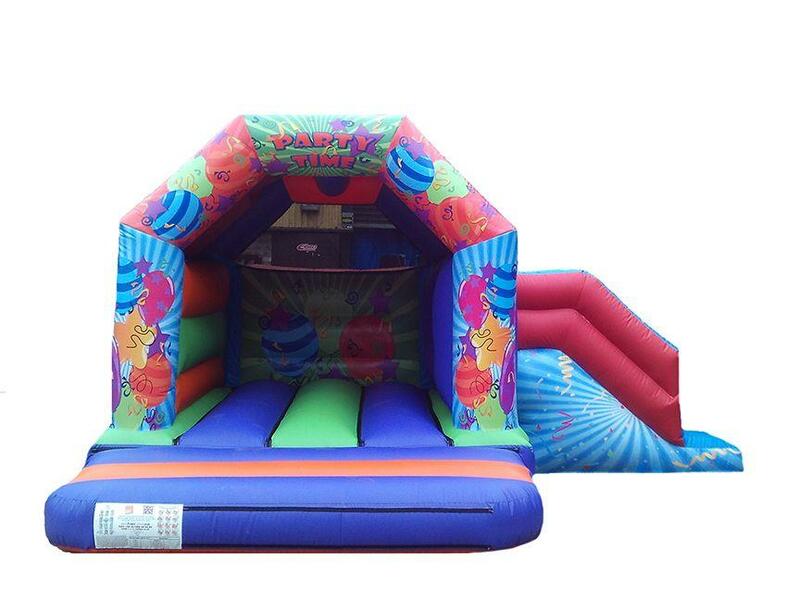 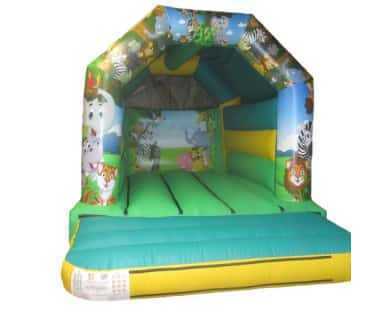 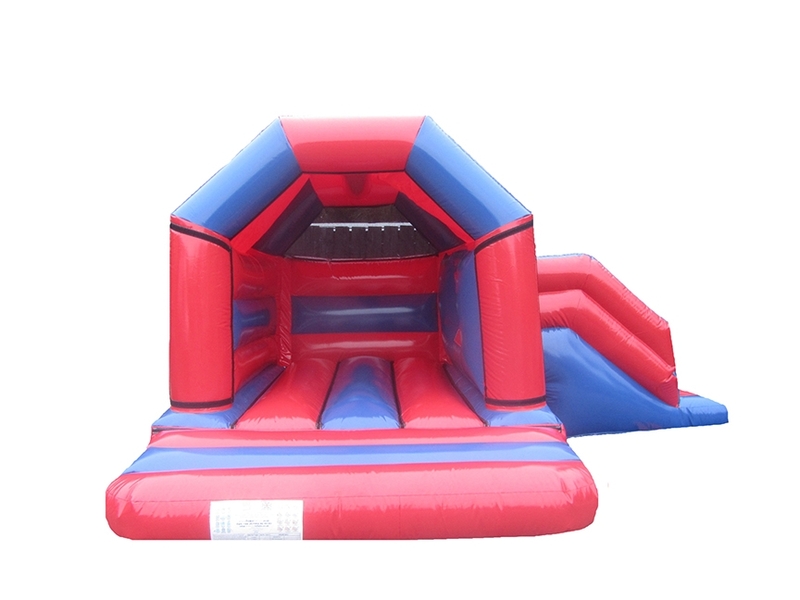 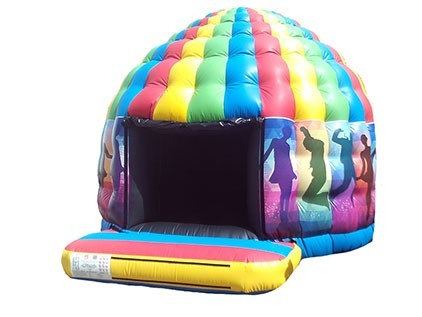 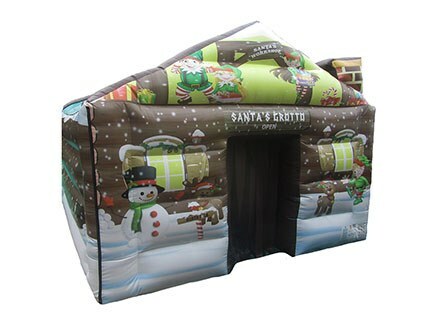 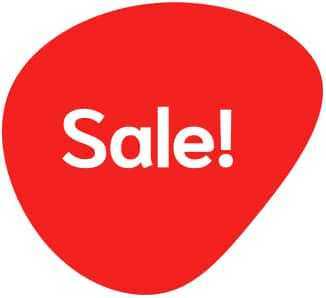 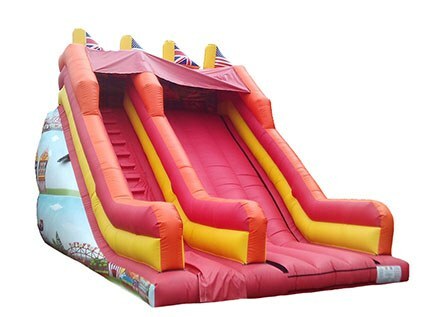 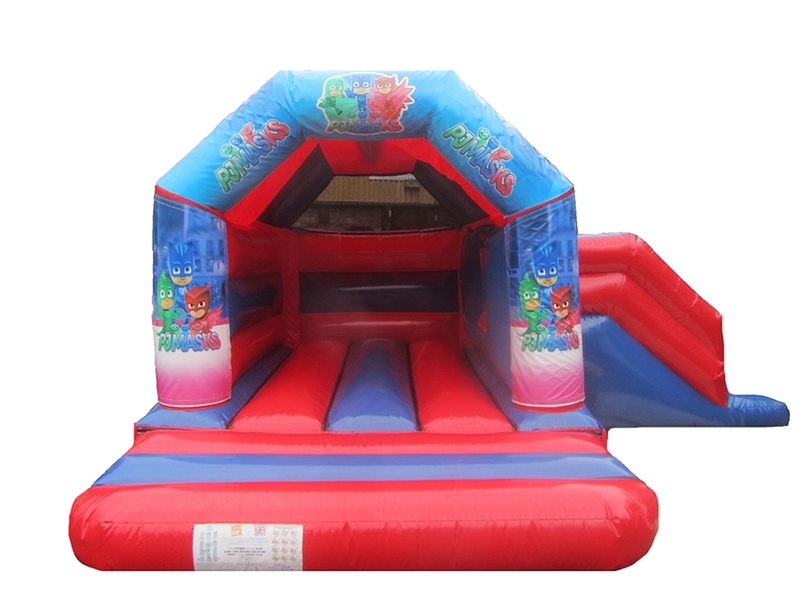 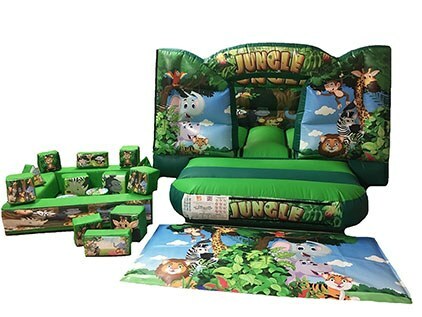 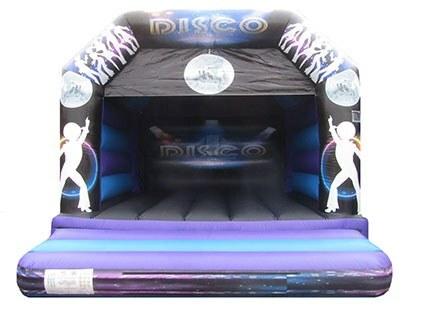 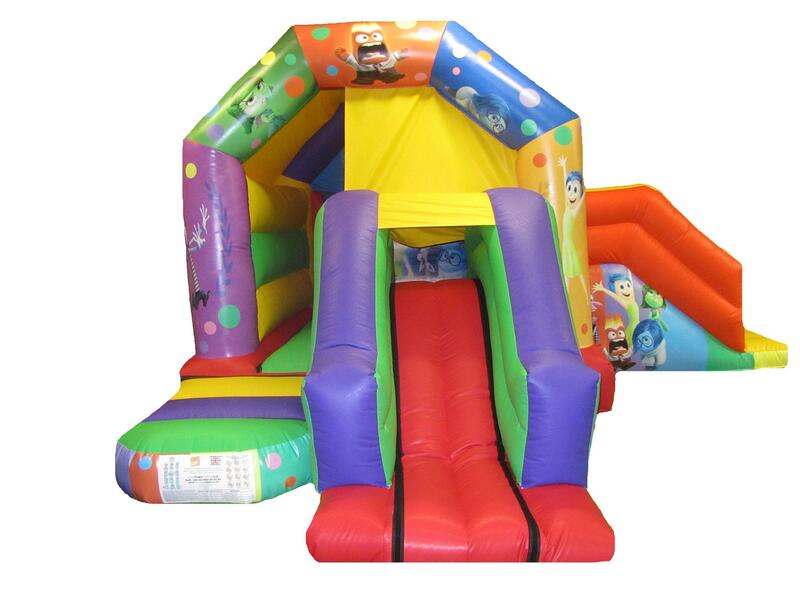 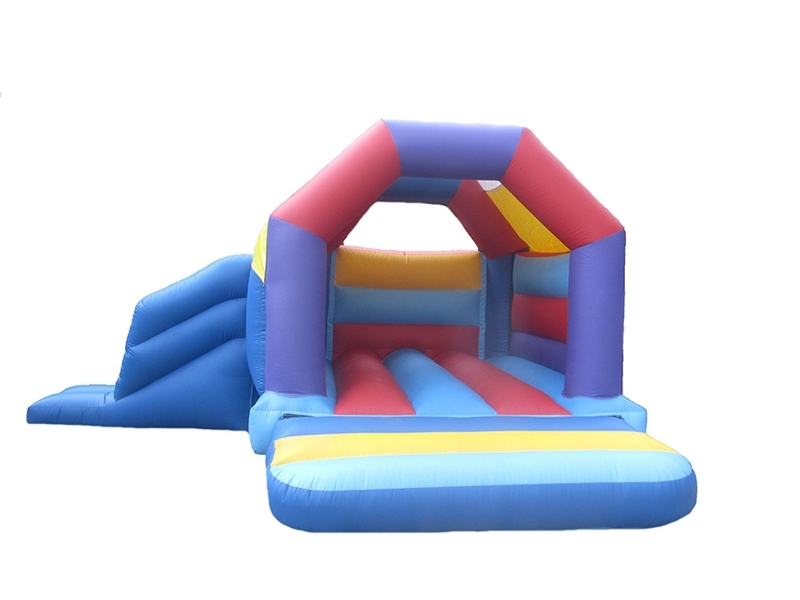 These bouncy castles with slides start at just £649.00 and range in sizes. 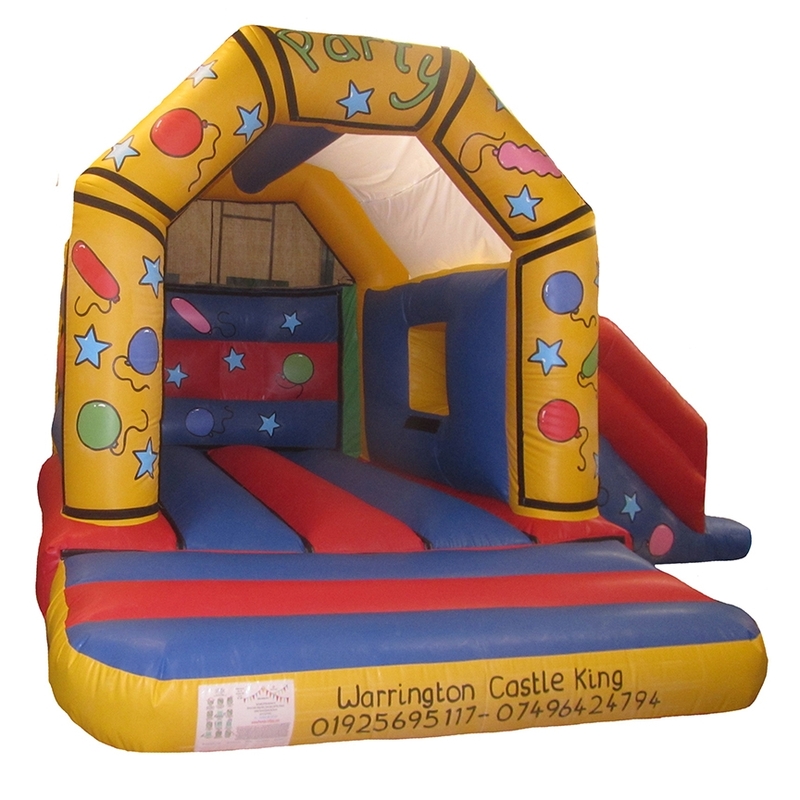 But don't forget we can also manufacture completely bespoke designs so please feel free to contact us to discuss your requirements. 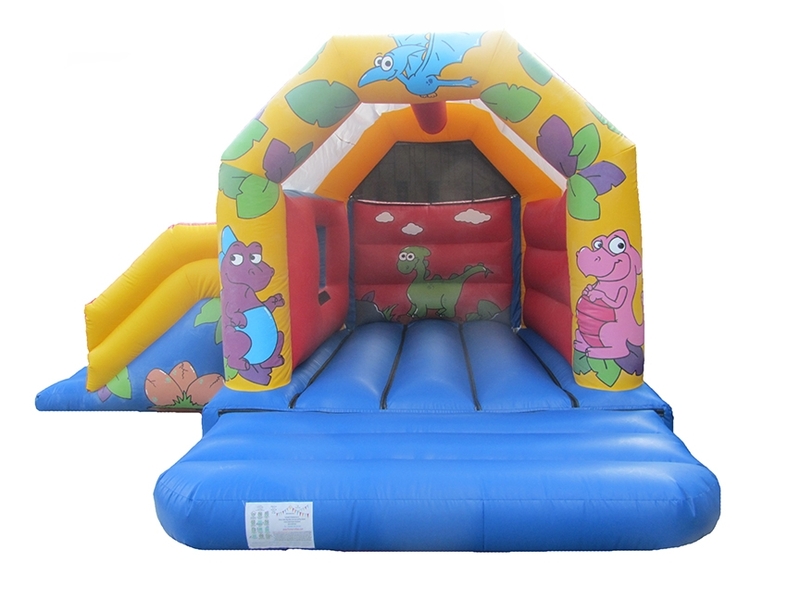 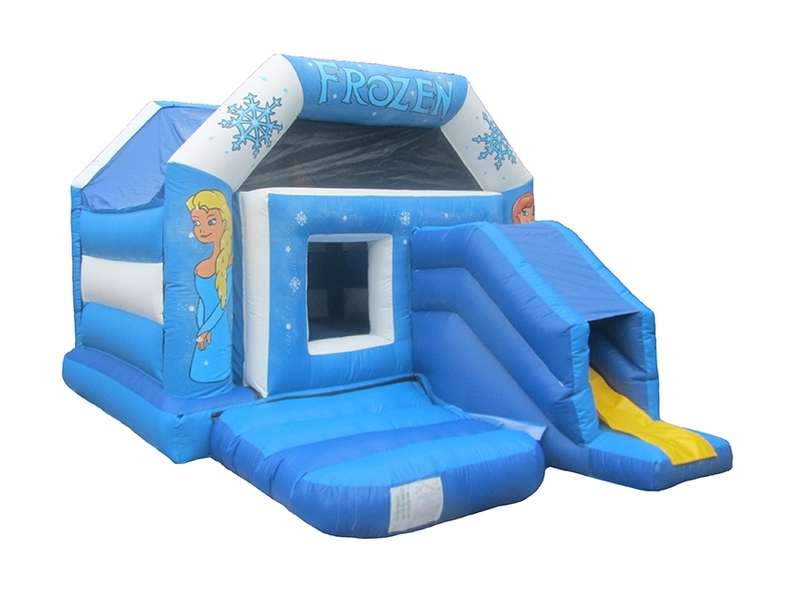 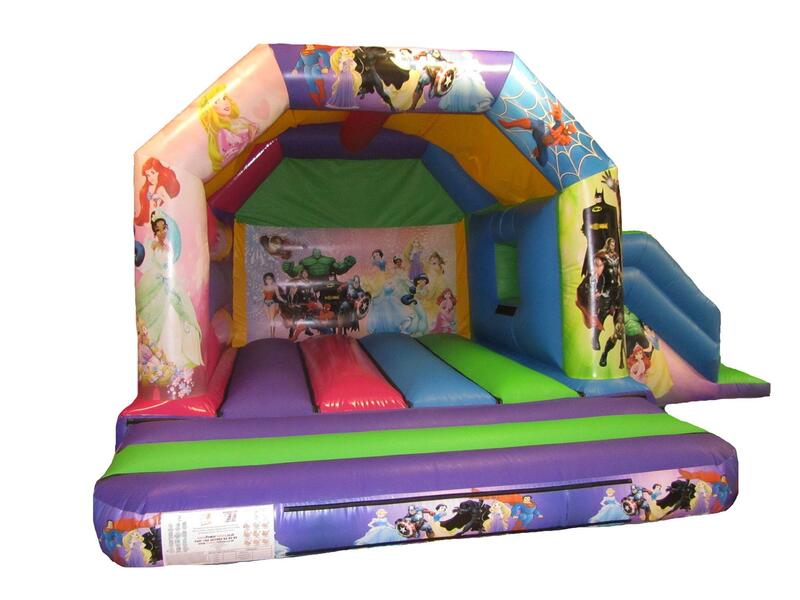 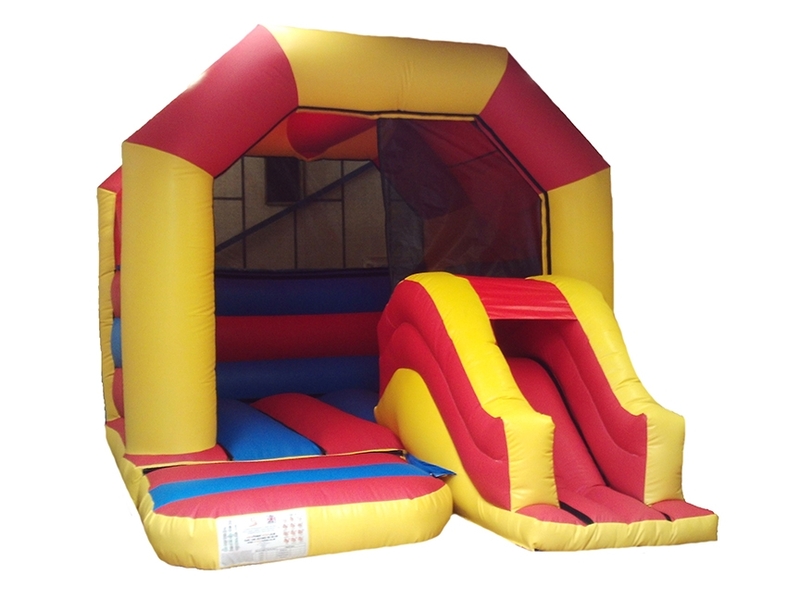 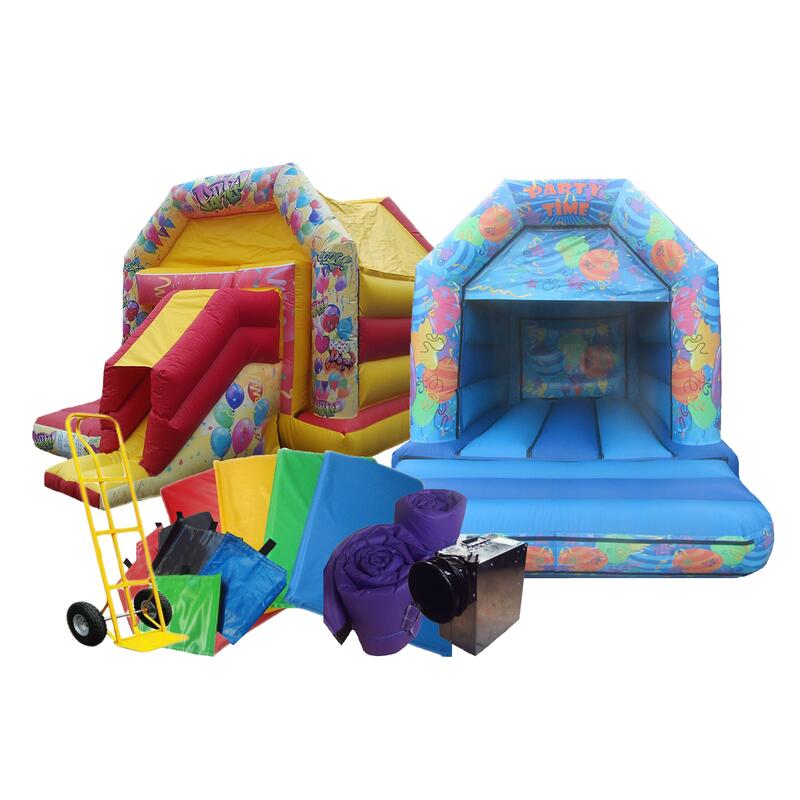 Our bouncy castle slide combi’s are suitable for both indoor and outdoor use. 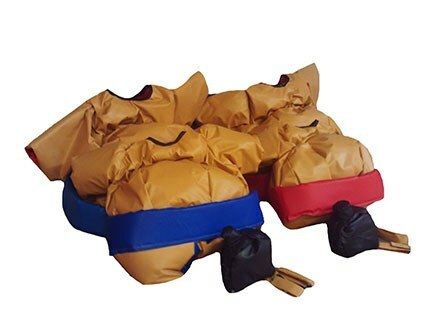 They come supplied with the pegs for securing down when used outdoors and the sandbags needed for mounting on when used indoors. 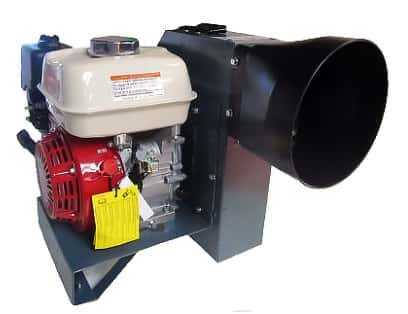 Take a look through our exciting range of products.